Interested in a career in public service? 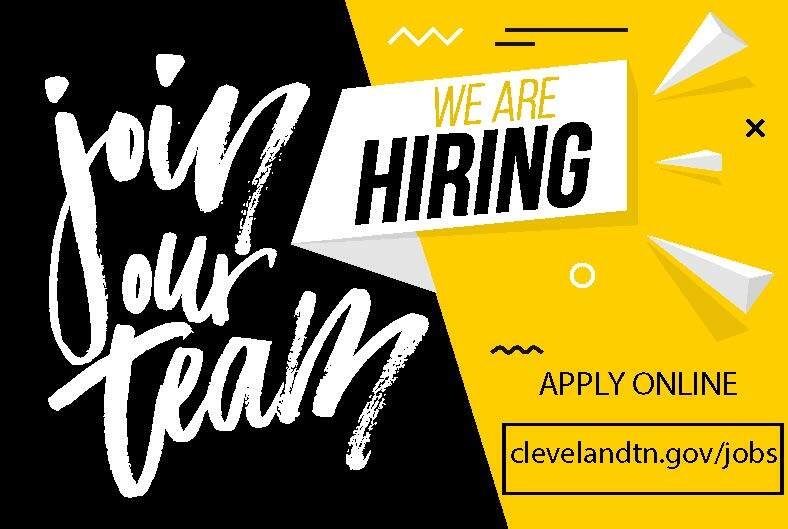 The City of Cleveland is accepting applications from qualified individuals for the position of Building Inspector in the Development and Engineering Services Department. Qualified applicants will possess a high school education or GED equivalent with a minimum of four years related experience or equivalent combination of training and experience. A Bachelor’s degree in architecture, engineering or related field is preferred. International Code Council certifications preferred Additional information is available at www.clevelandtn.gov/jobs.